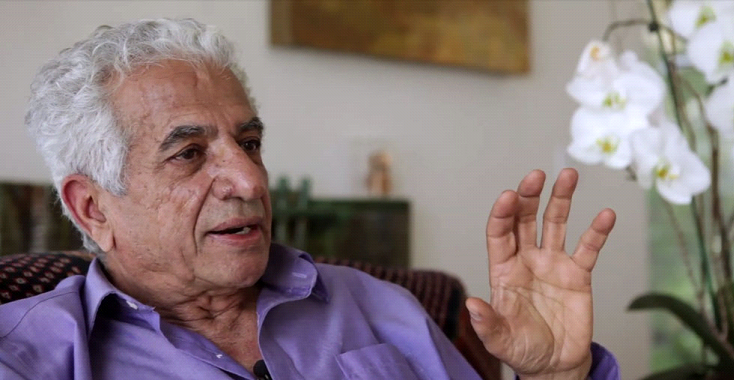 Parviz Tanavoli is Iran’s greatest living sculptor. He is also the most important internationally recognized modern artist ever to call Canada home. Inspired by both ancient Persian traditions and modern Iranian folk art, culture and poetry, Tanavoli’s contribution to the modern art movement in the Middle East as well as the global Pop Art movement is without equal. Tanavoli works in a variety of mediums, but is best known for his majestic bronze sculptures that are sought after by leading collectors and art institutions worldwide. “Poetry in Bronze” features exclusive interviews with Tanavoli and leaders in the art world who together illuminate the rise of this extraordinary artist. 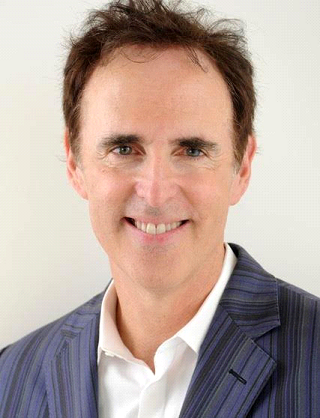 An award winning director, producer, writer and artist, Turner also directed “Adele’s Wish”, a story about Nazi art theft and restitution that was recently made into the feature film, ‘Woman in Gold’ starring Helen Mirren and Ryan Reynolds.